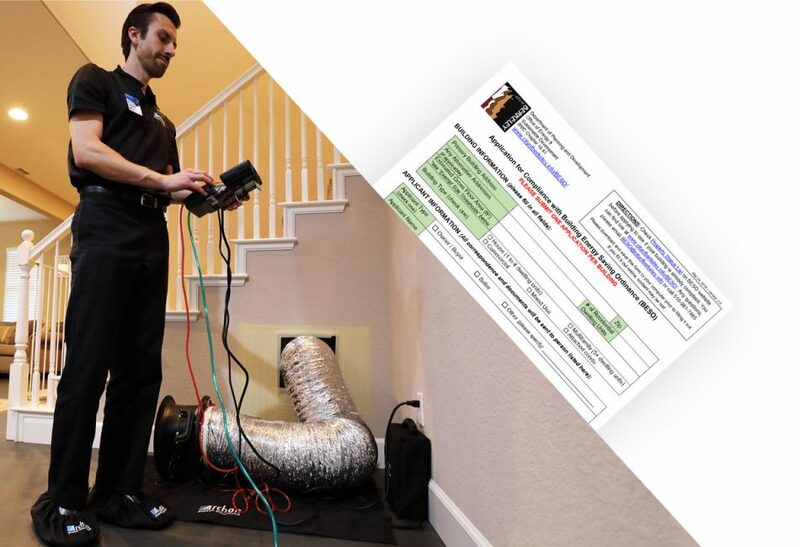 Our team has completed many BESO required Home Energy Scores for realtors, home owners, and contractors. 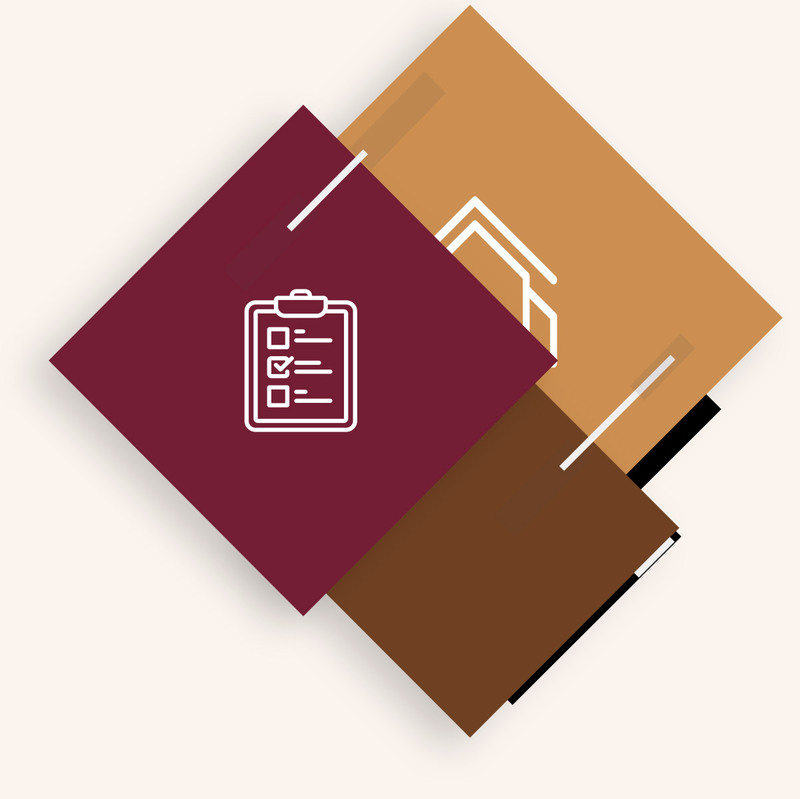 By utilizing our services, we can help you achieve compliance without causing a major headache. By completing our online form or giving our office a call, we can help guide you through the process. Look up the building address on the BESO property status list. Complete the application form. If you need help, give us a call and our friendly staff can help! After completion of the BESO application form and the Home Energy Score, submitting completed forms will be required by mail. Ask us how we can help! BESO information and status is available on the City's website. Energy information must be provided to prospective buyers. BESO requires building owners and homeowners to complete and publicly report comprehensive energy assessments to uncover energy saving opportunities. The assessments are conducted by registered energy assessors who provide tailored recommendations on how to save energy and link building owners to incentive programs for energy efficiency upgrade projects, such as Energy Upgrade California. Energy efficiency improvements are voluntary and encouraged. BESO is required prior to sale of a house or whole building under 25,000 square feet, and on a phased-in schedule for multifamily and commercial buildings. Developed by the Department of Energy and its national laboratories, the Home Energy Score™ provides home owners, buyers, and renters directly comparable and credible information about a home’s energy use. Like a miles-per-gallon rating for a car, the Home Energy Score is based on a standard assessment of energy-related assets to easily compare energy use across the housing market. We utilize this assessment for BESO compliance. We have developed a successful method for scheduling, assessing, and submitting customers into compliance. 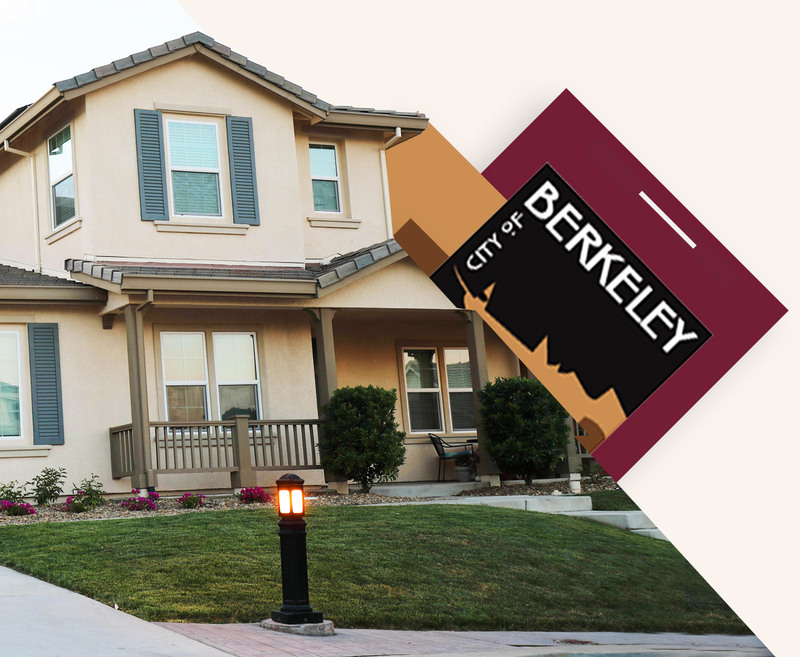 The BESO program has paperwork that must filled out along with a check, written to the City of Berkeley. 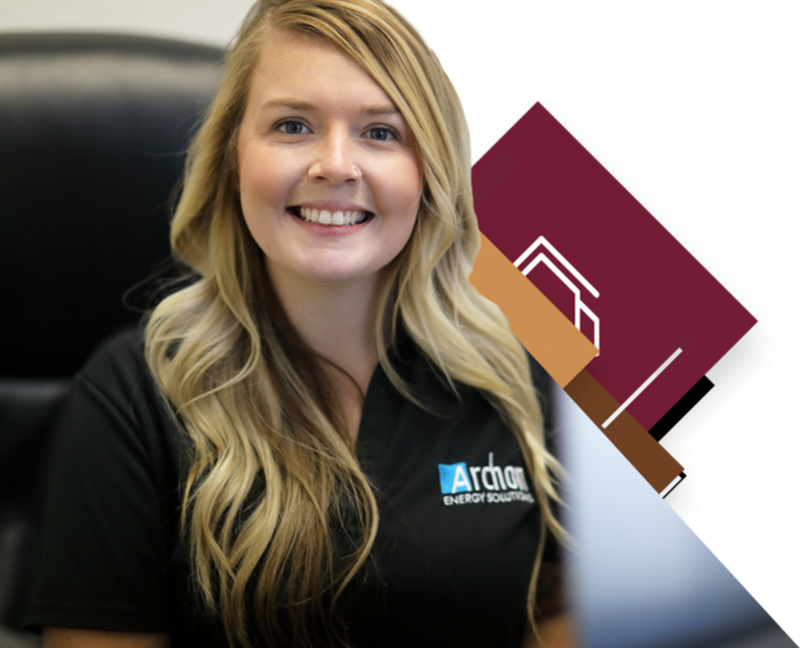 When you’re in contact with our staff, we will discuss additional options that can keep you from any paperwork headaches. We aim to have compliance documents delivered in 5-10 business days. *Pricing does not include the $79 fee to the BESO program. Other fees and restrictions may apply.